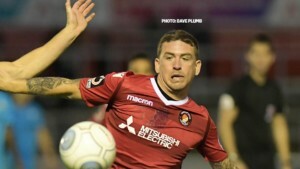 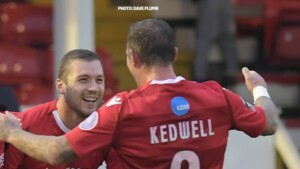 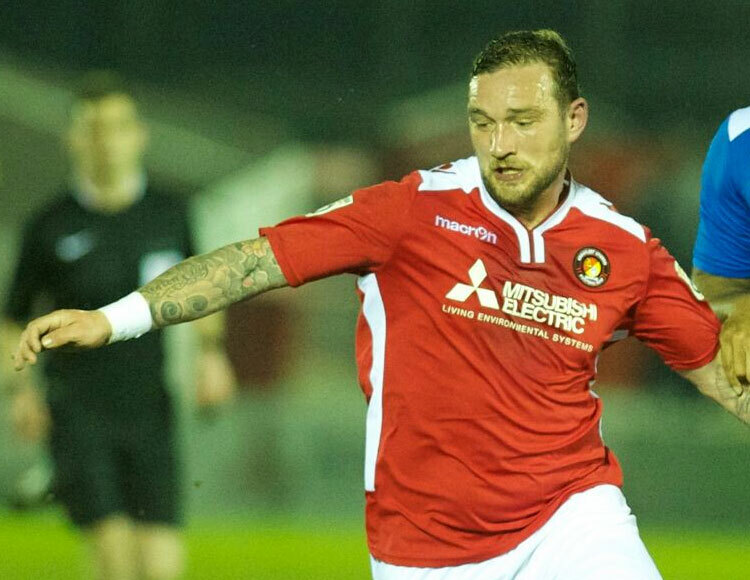 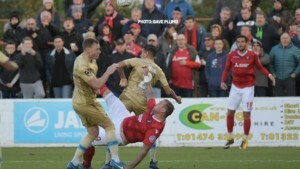 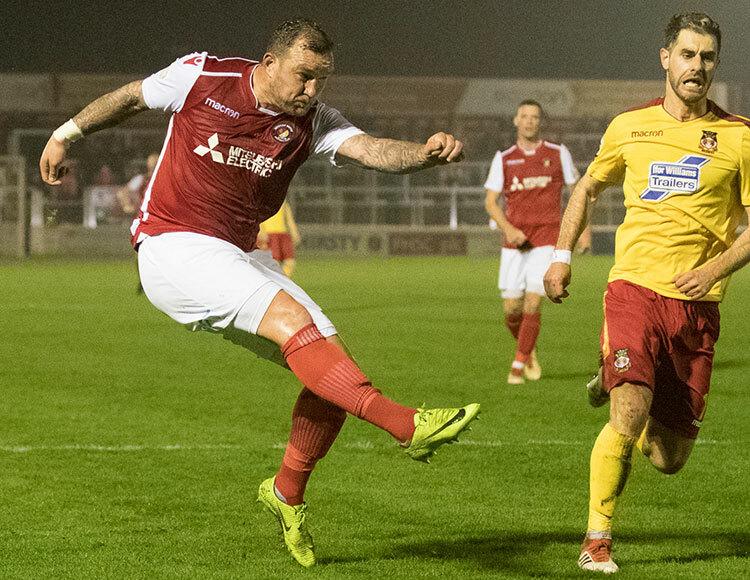 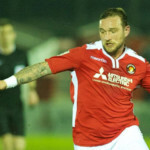 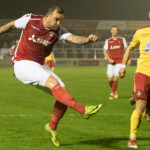 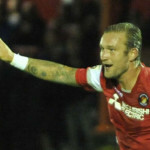 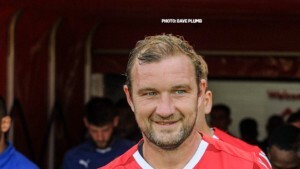 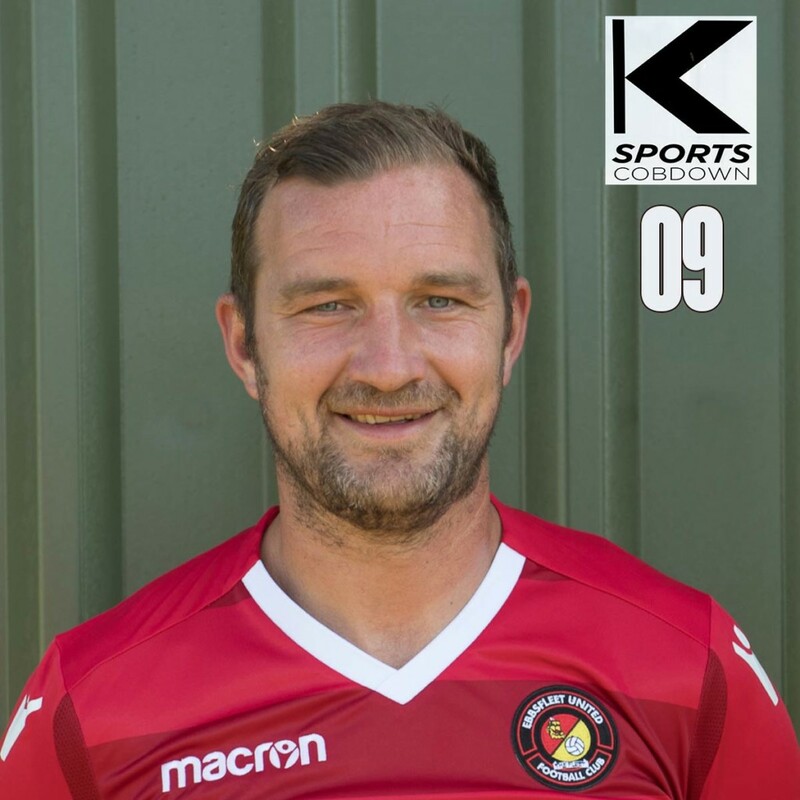 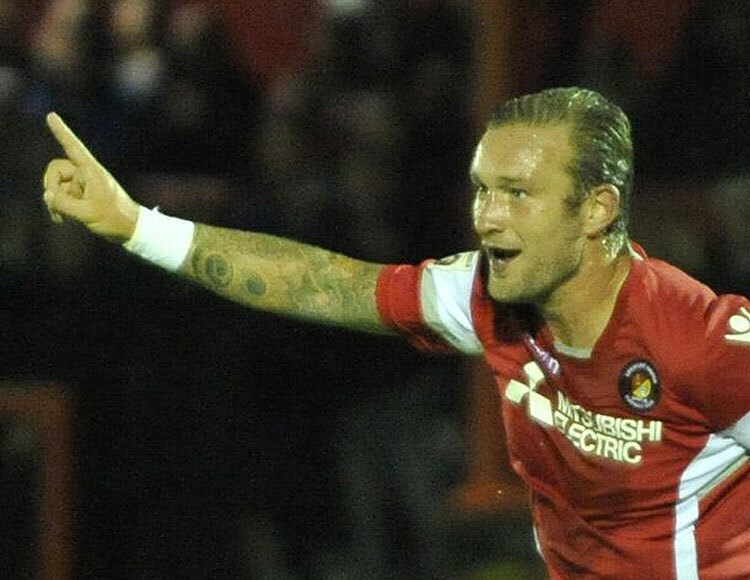 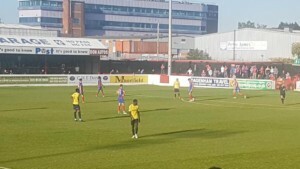 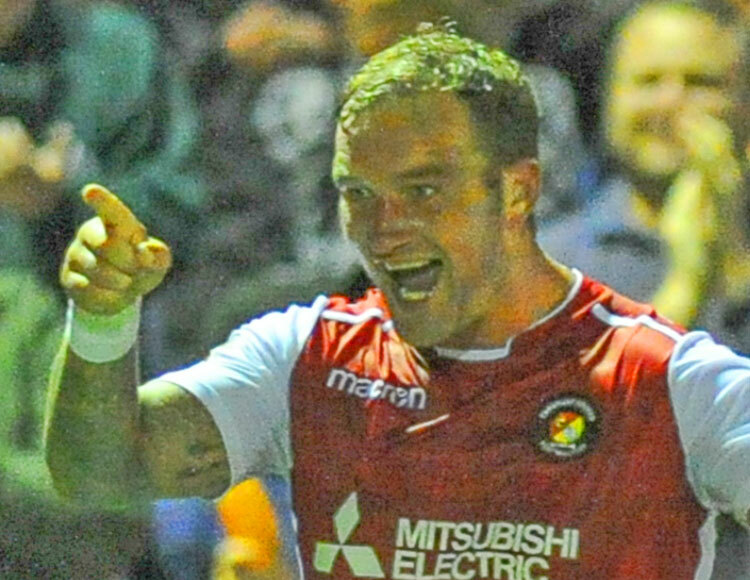 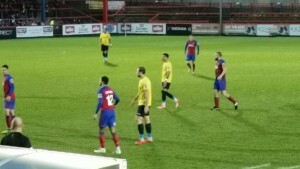 A Kent-born striker whose signing by Fleet in January 2015 caused ripples around non-league, Danny played for a host of Kent clubs before making his breakthrough at Herne Bay and Welling United, scoring 40-plus goals for the Wings between 2005 and 2007. 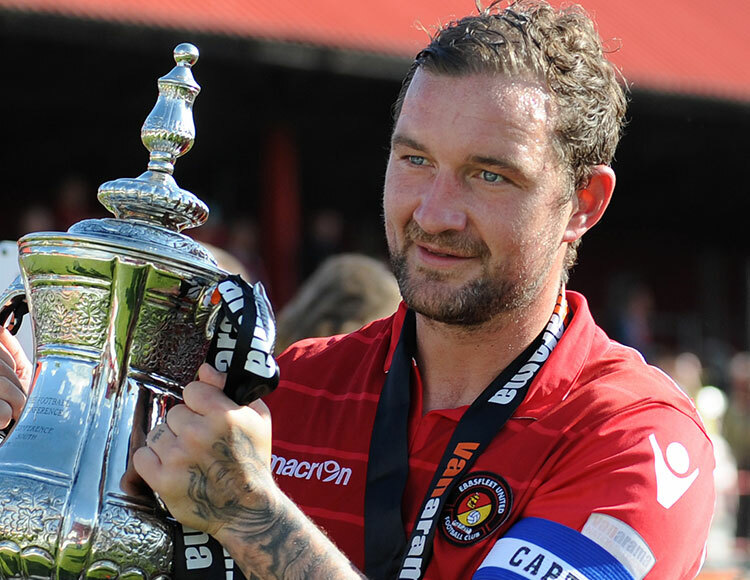 A season at Grays Athletic in the Conference Premier followed before a move to AFC Wimbledon in 2008 saw Kedwell help fire the Dons into the Football League, averaging almost a goal every other game, netting 67 times in three seasons. 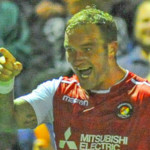 In 2011 he moved to Priestfield for an undisclosed fee and was top scorer in the season Gillingham won the League Two championship, becoming a real favourite among Gills fans. 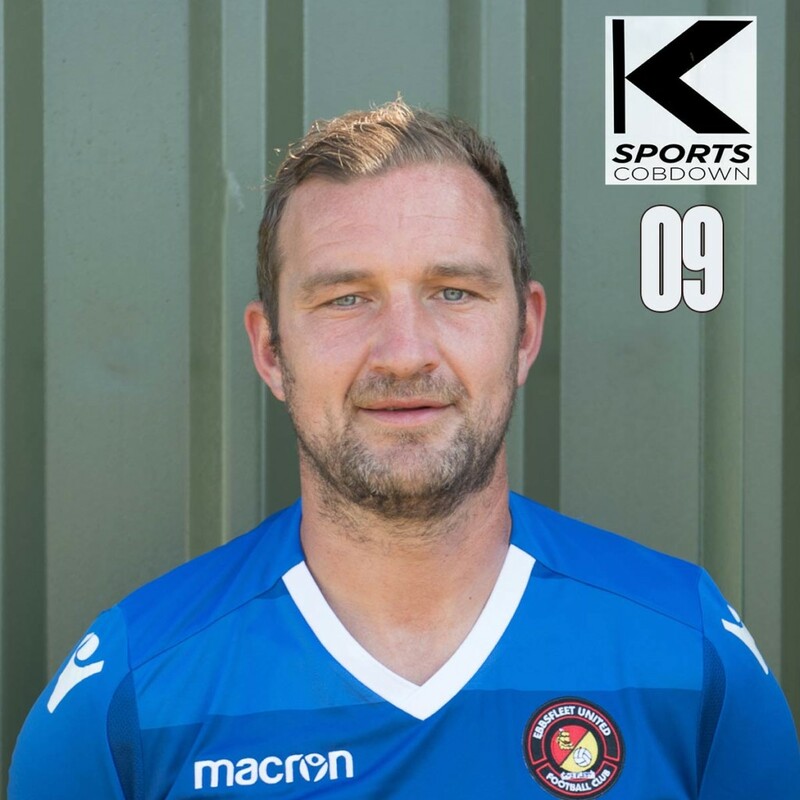 A tireless worker for the team, Danny’s strength and running is second to none and he is always looking to carve out chances for his teammates while still proving to be a regular goalscorer himself. 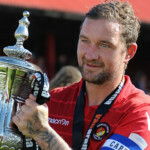 Fleet skipper in 2016/17 and the man who lifted the promotion trophy that season, he passed 150 games for the club in 2018. 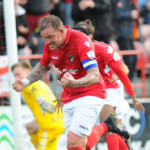 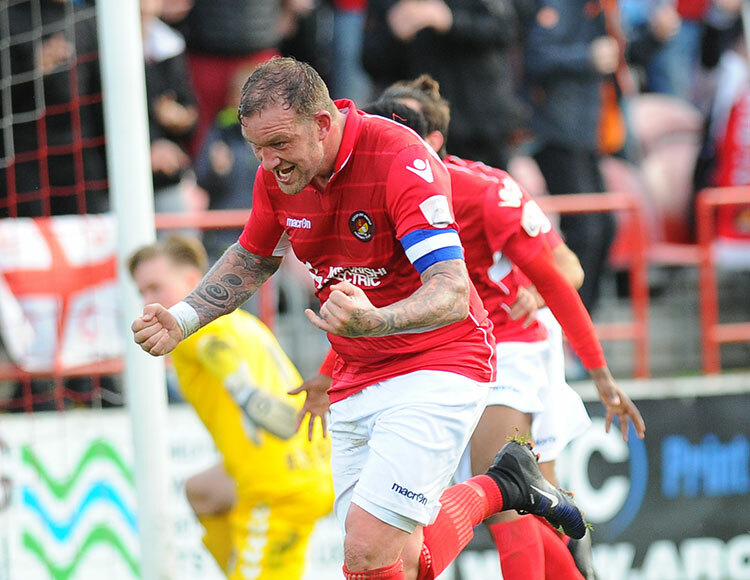 Despite constantly being written off as too old to compete regularly, Danny played all but one game last season and had his most successful goalscoring campaign for the club, netting 20 times and taking his record at the Fleet to 52 goals in total.